Stacy spent much of 2015 and 2016 at Karanda Mission Hospital working as a surgeon. Aaron Zabriskie went to Karanda on a short term trip in 2015 where they met, and were married in 2016. 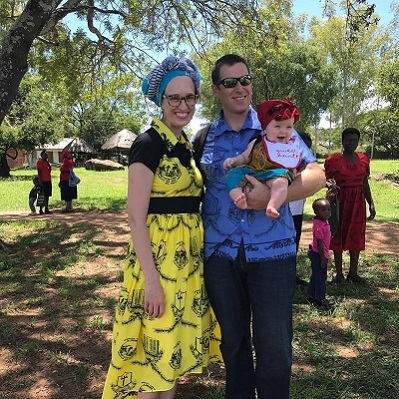 We have been together with our daughter Ellie Ruva at Karanda since 2017.